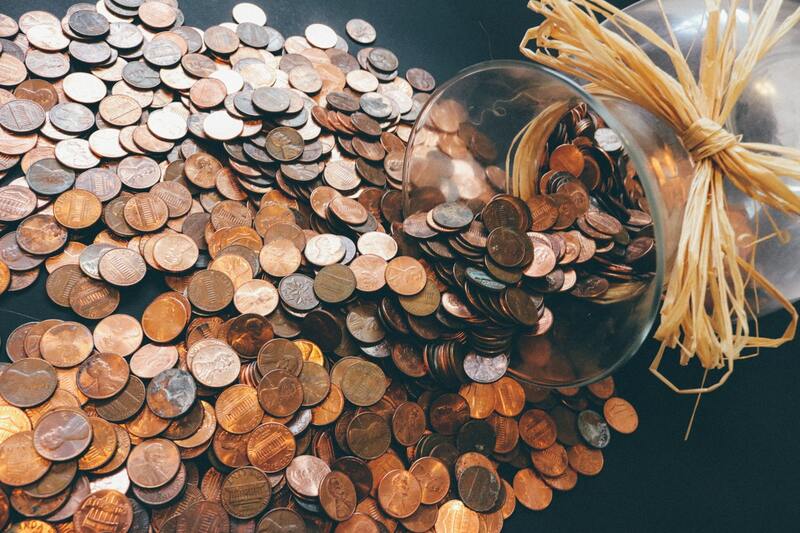 Once you have signed up and linked your account, Contributor will automatically round up the spare change on your everyday purchases to the nearest dollar for hungry Utahns. For example, on a purchase of $12.13, the remaining 87 cents would be donated to Utah Food Bank. Stripe, a Level 1 PCI-compliant payments gateway handles all the financial transactions. Stripe’s fees are 2.2% + 30 cents for credit card donations and 0.8% for ACH donations. This fee is taken out of the donations delivered to Utah Food Bank.Stripe, a Level 1 PCI-compliant payments gateway handles all the financial transactions. Stripe’s fees are 2.2% + 30 cents for credit card donations and 0.8% for ACH donations. This fee is taken out of the donations delivered to Utah Food Bank. Roundups are tallied until they reach $5. Once $5 is reached, the donation is triggered. This way, your bank statement doesn’t becomes overwhelmed with micro-charges. Roundups are tallied until they reach $5. Once $5 is reached, the donation is triggered. This way, your bank statement doesn’t becomes overwhelmed with micro-charges. Will I receive a tax-deductible receipt for my contribution? You will receive automatic monthly statements of your monthly contributions to the email address connected to your account. At the end of the year, you may print a year-end receipt of your annual donations to Utah Food Bank by logging in and visiting your Settings. Please consult your authorized legal counsel as to the deductibility of your contributions as the rules vary state by state. Can I link more than one account or card to Cointributor? At the moment, you can only add one payment account for round-ups. However, you can easily link another account of card by creating an additional user account with a new email address. At the moment, you can only add one payment account for round-ups. However, you can easily link another account of card by creating an additional user account with a new email address. You can pause donations at any time by logging into your account and visiting your Donation Settings. You can also set a monthly limit. Round-up donations will halt once your contributions reach your monthly cap. You can pause donations at any time by logging into your account and visiting your Donation Settings. You can also set a monthly limit. Round-up donations will halt once your contributions reach your monthly cap. Why am I being asked to log back in to my bank account? Logging into your bank gives our system the ability to track your purchases and round up to the nearest dollar. Without this information, there is no way to calculate your digital spare change. As a reminder, your bank login credentials are never stored by our system. Logging in simply allows the system to connect with the purchasing account of your choice.